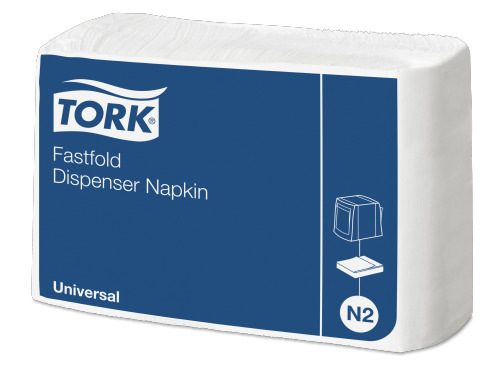 Tork Traditional Napkin Dispensers are perfect for self-service restaurants. 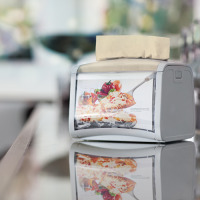 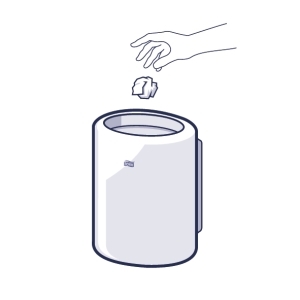 A range of durable napkin dispenser systems, that fit different needs in different settings. 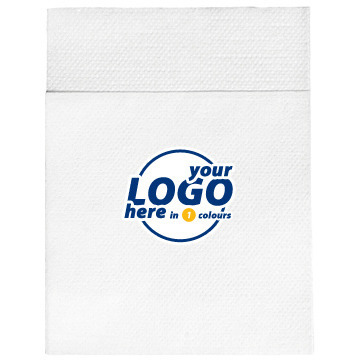 Tork White Fastfold Dispenser Napkins 1 ply are ideal for self-service establishments that care about cost in use.